Oh, we bet you are! We after all, are the place where media dreamers become media makers. Find out what you're made of when applications open in 2019. The two-time, New York Emmy-nominated BRIC Documentary Intensive will guide you through all of the stages of creating a documentary. In this class, a group of 12 Brooklynites will be selected to write, produce, and shoot a documentary on a subject of their choosing. Students will make their own films, help their classmates, and develop a cohort that can work together after the class ends. We'll talk about documentary style, subjects, shooting, recording sound, and editing on Adobe Premiere! In the pre-production phase, you’ll develop a documentary “style,” choose a subject, target an audience, and draft a production timeline and treatment for your film. In the production phase, you will learn how to use our top-of-the line DSLR camera and audio equipment to shoot your documentary. In the post-production phase, you’ll edit your film using Adobe Premiere Pro and learn about distributing your film. The course will culminate with a world premiere screening of your documentary in the BRIC Ballroom. 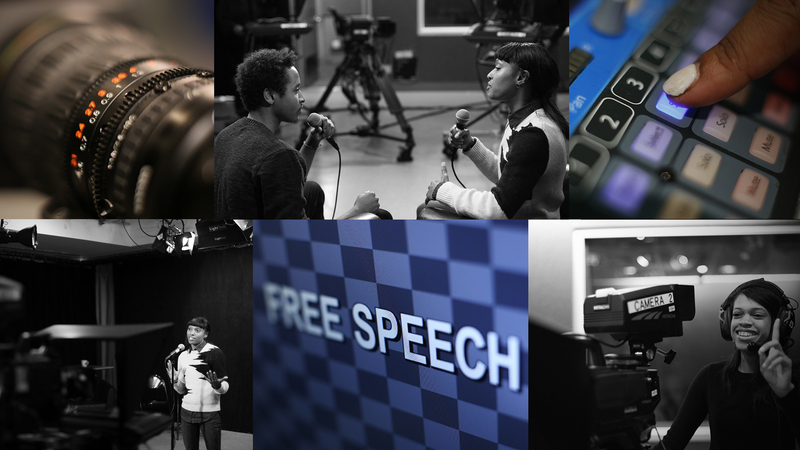 Your documentary will also air on our Brooklyn Free Speech Television channels. Please note that to be accepted into the class you need some experience editing in Adobe Premiere Pro and shooting video with field production equipment. Please complete the online application and we will notify you if you are accepted into the course. We recommend that all applicants be well versed in the following before applying for this intensive.